Hot on the heels of my sojourn out of the country for nearly three months, I’m back aboard the whole grain train again. With all the fried and rich spicy food that I devoured while in Mexico, it was time for some simple, unadulterated comfort food. And millet was my answer. Now that I’ve become more familiar with millet mechanics, I’ve learned it is extremely forgiving. When it comes to cooking time, millet tolerates a wide margin of error. Although I usually allow about 20 minutes overall, the consequences of under or over cooking it seem minimal. Millet is happy to drift into the background and just hang out. Its moderately small grains and mild nuttiness make it a great foil for other more substantial textures and flavors. Here’s my version of a convenient homemade custard pudding that is soothingly suitable for many occasions. Start with a quick and easy custard, add the cooked millet, stir in a handful of dried fruit such as apricots and golden raisins, and top it with toasted sugared almonds. For an easy parfait variation, omit the dried fruit and layer the pudding in stemware alternately with sweetened fresh berries. 2. For the custard, in a small pan over medium heat, whisk milk, cornstarch, sugar and eggs and bring to a simmer. Continue to whisk until mixture begins to thicken about 3-5 minutes. 3. 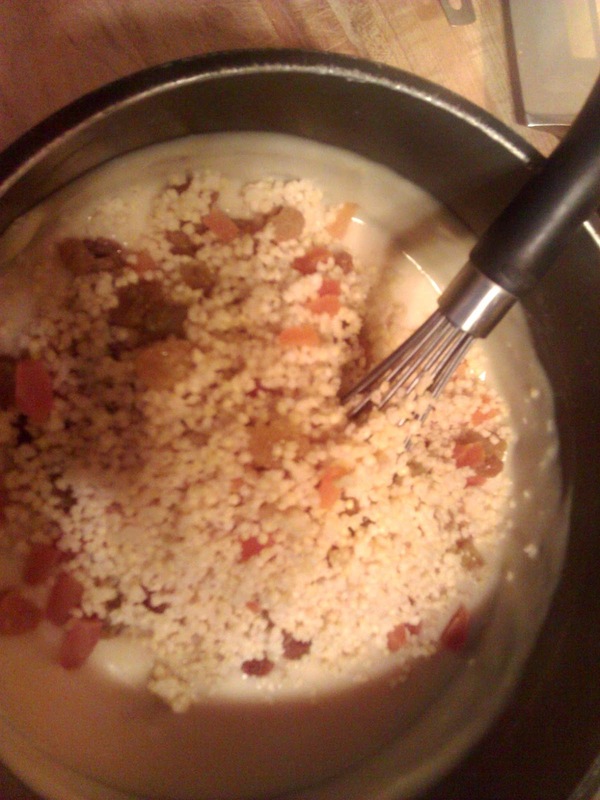 Stir in extract, 1 cup or more millet and dried fruit if using. Let stand briefly and then pour into serving bowl or portion into individual dishes. Top with toasted sweetened slivered almonds. Yield: serves 4. 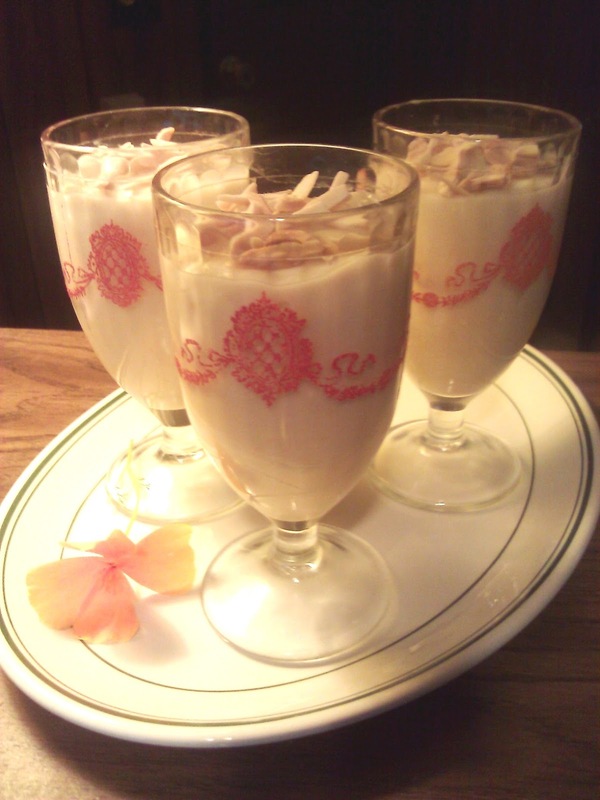 Variation: In parfait glasses, spoon layers of millet pudding alternately with sweetened fresh berries or other fruit. If desired top with toasted nuts or additional fruit.